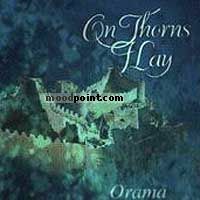 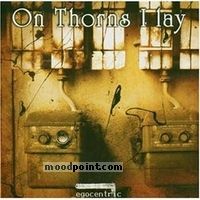 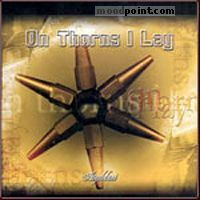 If you find some new information about On Thorns I Lay singer from our site, that isn’t already on moodpint, please let us know, Any information, reviews, or news is appreciated. 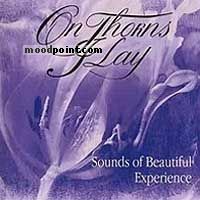 If information about On Thorns I Lay from moodpoint directory is wrong, please feel free to contact us and write where the incorrect data should be replaced by correct data. 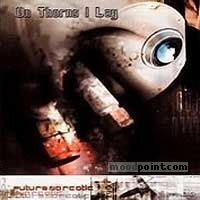 Use "Find Lyrics" box on our site, try to use different artist (like On Thorns I Lay) or (and) song title word forms.